Anno 1719, S.P.N. 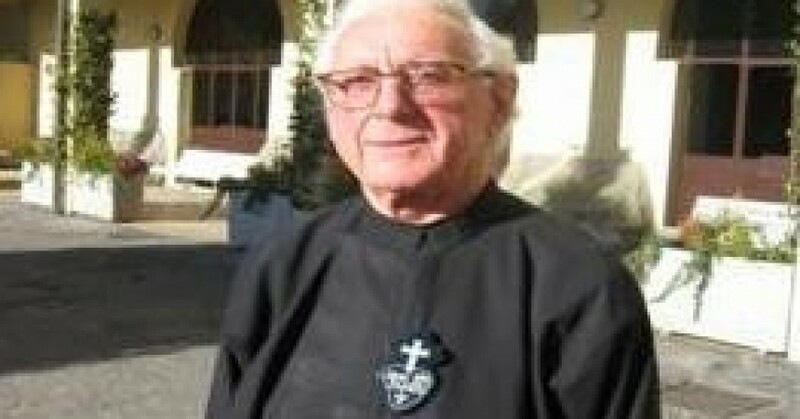 Paulus a Cruce Confirmationem accipit ab Episcopo alexandrino Francisco Arborio de Gattinara. The Congregation of the Passion of Jesus Christ or the “Passionists” is a Catholic Religious Order of Pontifical Right. 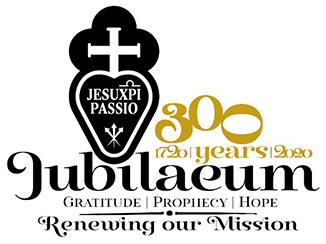 The Passionist family is composed of priests, brothers, nuns, sisters and laity who proclaim God’s love for the world revealed through the Passion of Jesus Christ. It was founded by St. Paul of the Cross in Italy in 1720. Today, Passionist men and women carry a message of compassion and hope to 61 countries throughout the world. Sr. Esther Del Val Mayor, C.P.